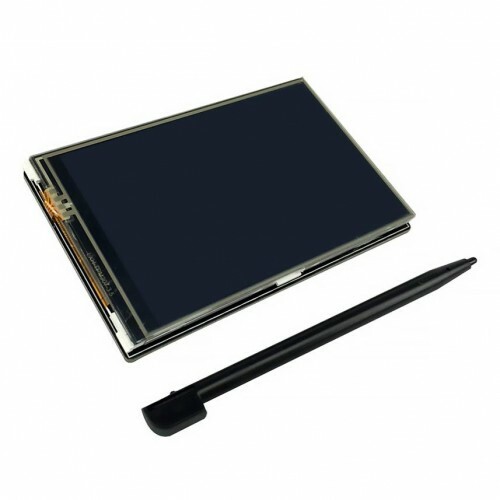 This Raspberry Pi touch screen is the ultimate touch display for your Raspberry Pi. It is 3.5 inch and comes with a touch pen . This is a cute little TFT screen which you can add to your Raspberry Pi. Use it for anything you’d use a monitor for. It comes with a touch pen.